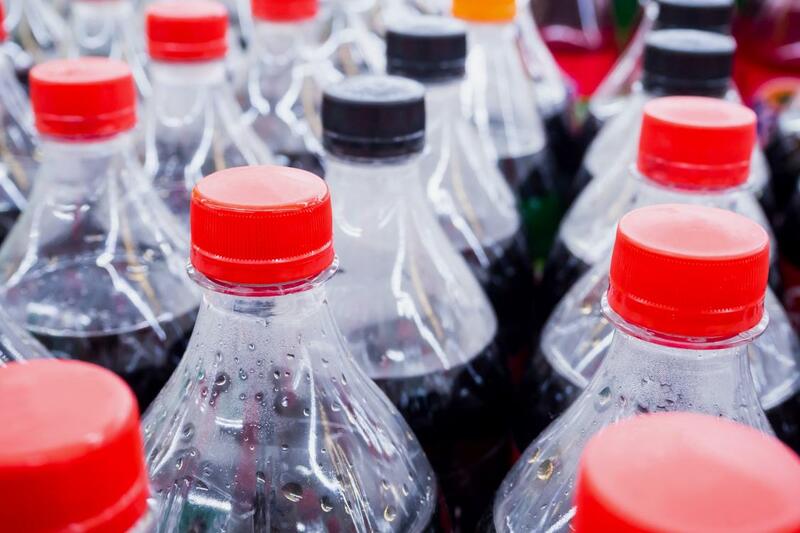 Over 50m premature deaths could be prevented if countries implemented excise tax increases large enough to raise prices of tobacco, alcohol & sugary beverages by 50% over the next 50 years. 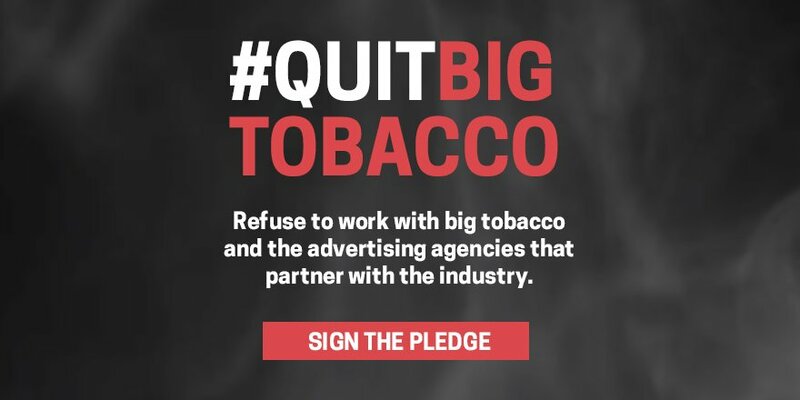 Tobacco control scored two big wins in the past week. 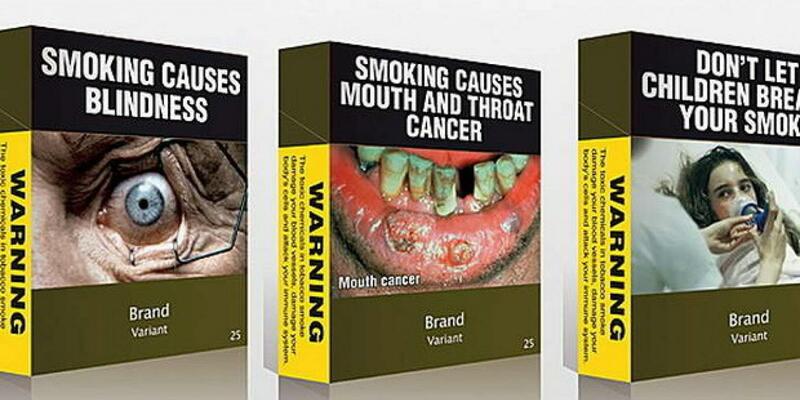 First, WTO rejected complaints that Australia’s plain cigarette packages infringed on trademarks and intellectual property rights. With national elections in Mexico on 1 July, civil society organisation Mexico Salud-Hable has been taking a bold and innovative approach to ensuring that health features squarely on candidates’ manifestos.